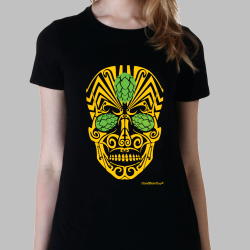 100 % cotton screen-printed. The print doesn't wash off and doesn't wrinkle! Belgian Brand screen printed in Brussels. 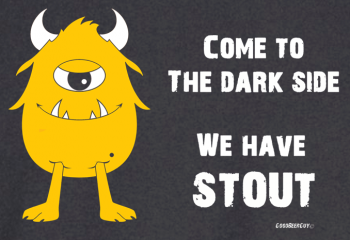 Little monsters are lurking in the dark. 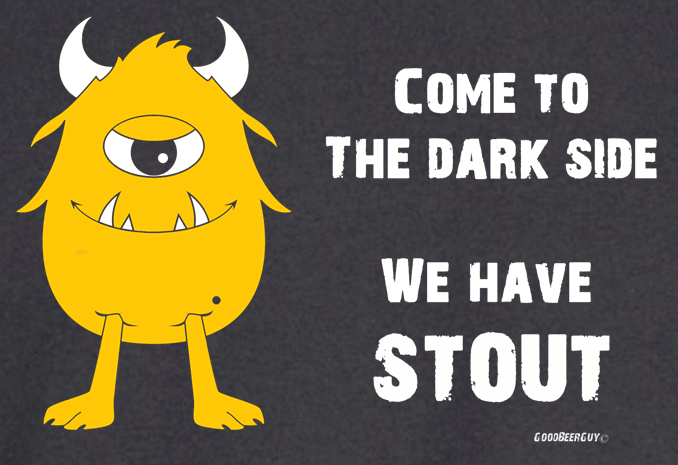 Like sirens, they lure you into the gloominess where they await you with STOUT! This is the women’s model of the Come to the Dark Side Beer t-shirt. 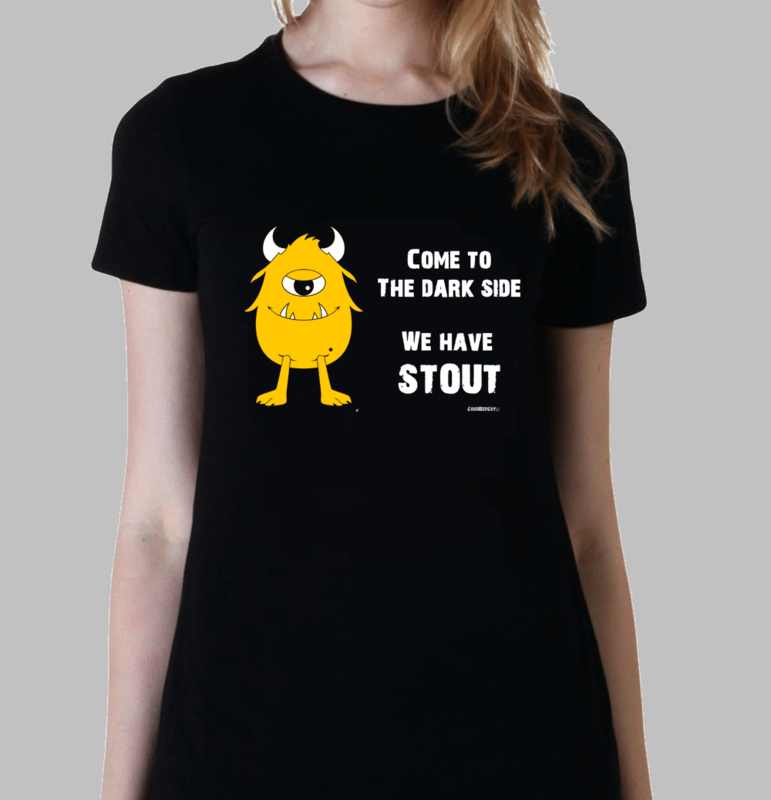 Come to the dark side We have STOUT! Short-sleeved t-shirt with a wide crew neck. Bottom and sleeve hems have double stitching. It’s a beer, dear! 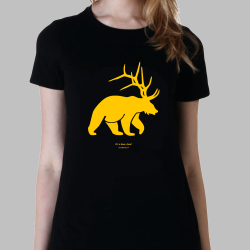 Mythical women BeerDeer T-shirt.